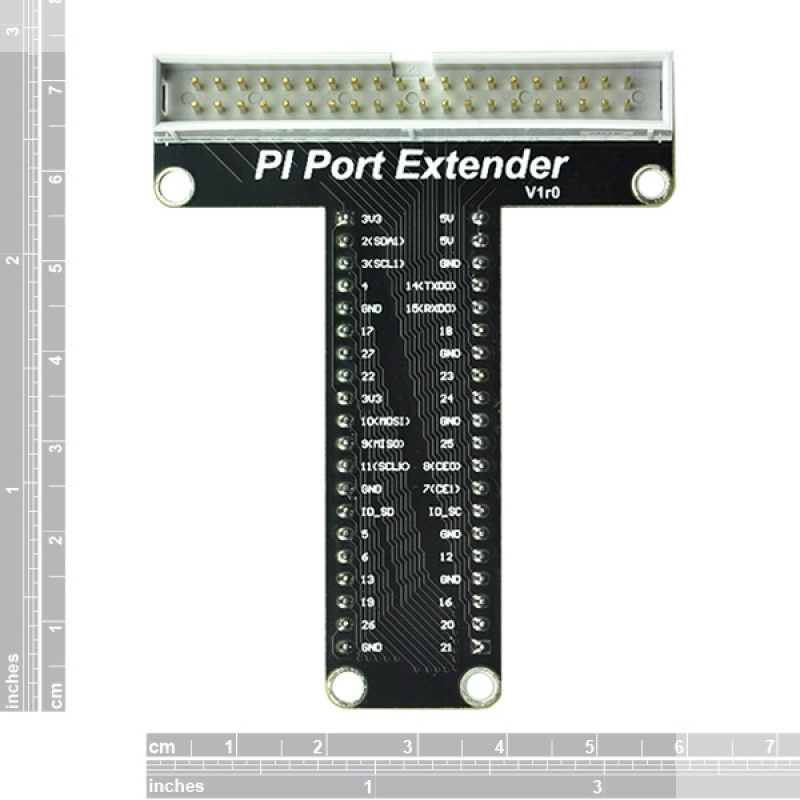 The Pi Port Extender is an add on prototyping board from Tinysine which designed for the for Raspberry Pi 3/ Pi 2/ Model B+ that can break out all the power, GPIO, I2C and SPI pins from the 40-pin header onto a solderless breadboard. 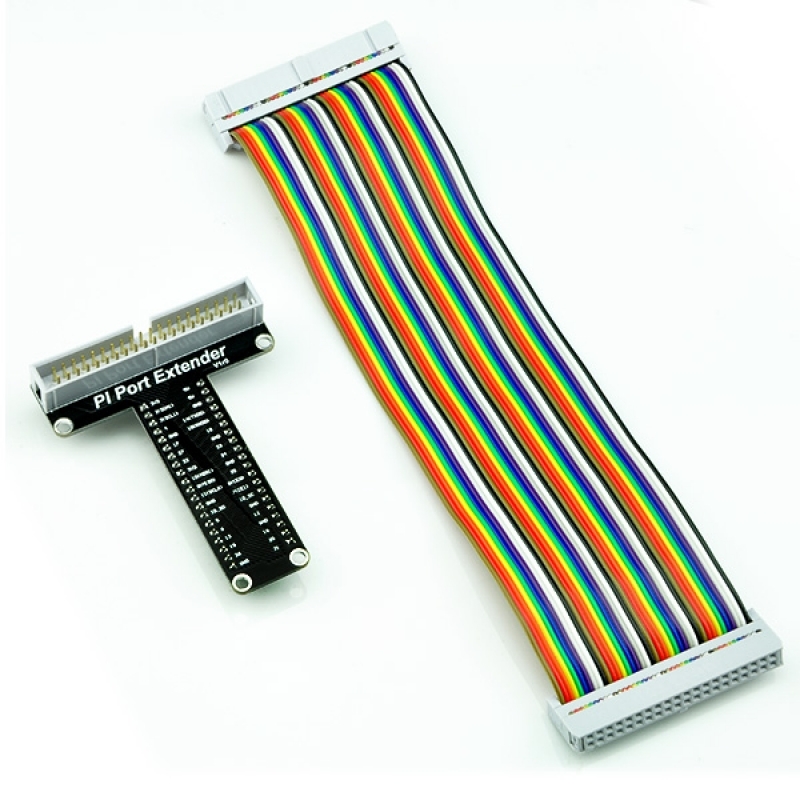 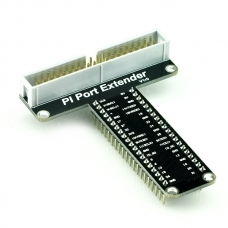 You can plug the 40-pin GPIO cable between the Pi computer and the Pi Port Extender. The Pi Port Extender can plug into any solderless breadboard. 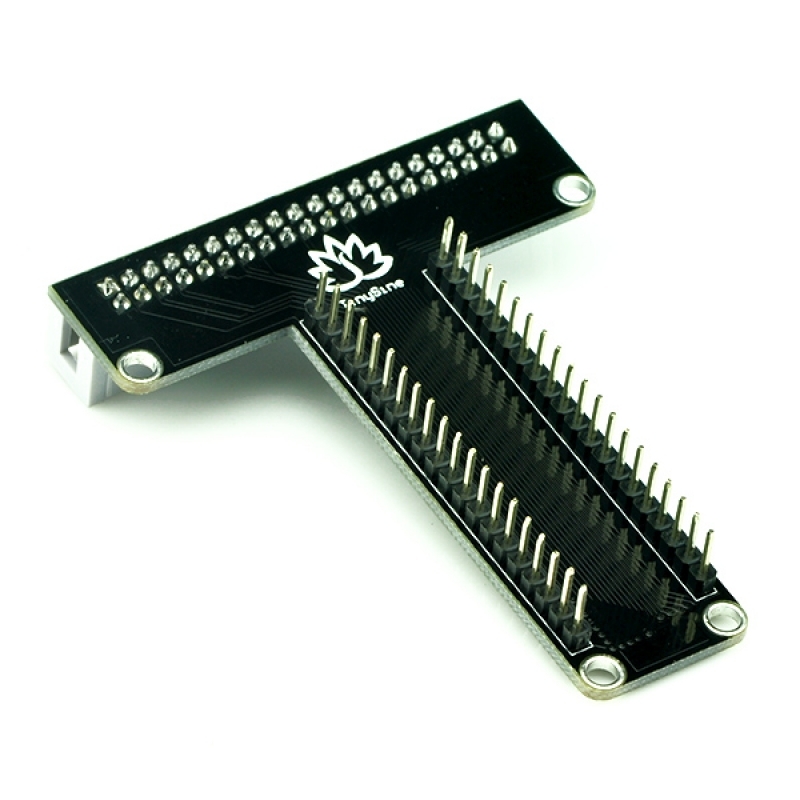 all the pins labeled on the PCB. 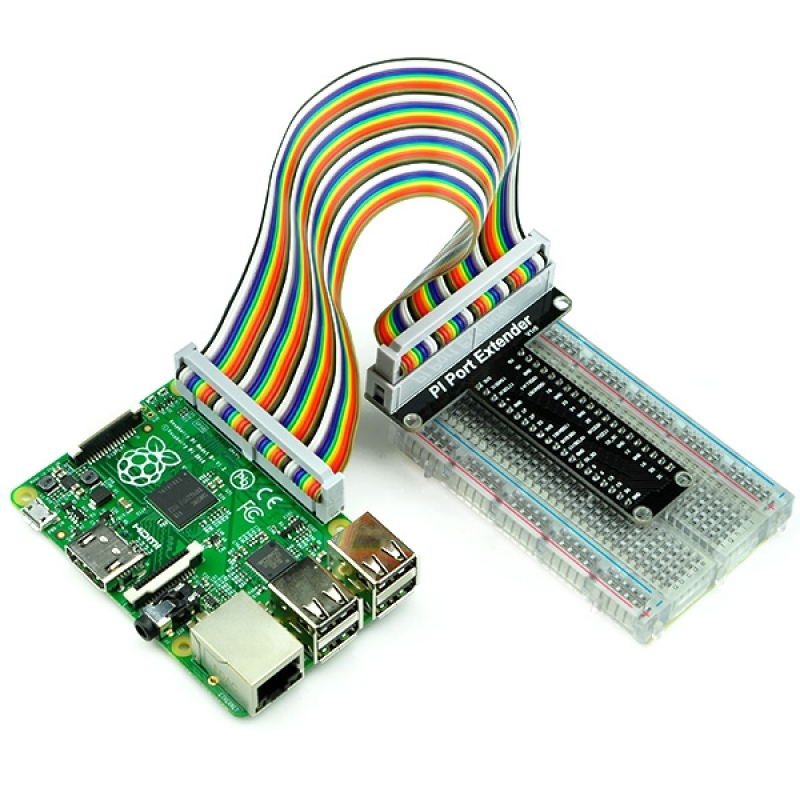 It's more easy to build your own circuit prototype with it.